A business’ name is the introduction to what the company is about. 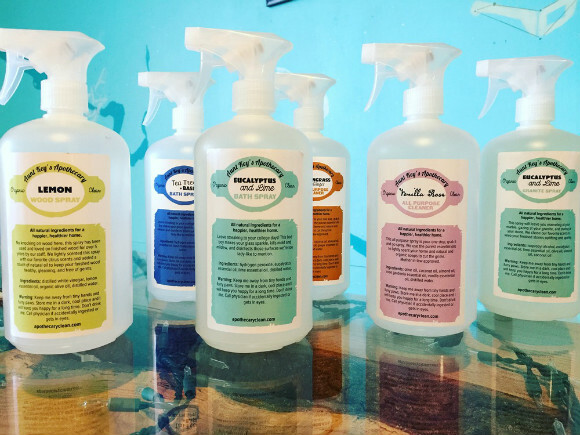 For Aunt Key’s Apothecary, the name goes right to the soul of this Crosstown-based cleaning and natural products business. Carla Worth founded the business in 2013 naming it for her Aunt Catherine who went by Key. Growing up, Worth watched her aunt use natural remedies for a number of everyday items. And as she decided to create her own cleaning business, it was important all-natural products were at the core. A sample of Aunt Key's homemade cleaning products.Today, the business has 13 employees with the plan to hire more. Those employees are responsible for the commercial and residential cleaning clients. Worth keeps her focus on growing the products line. Business was strong in 2016; Worth said there was about a 40 percent increase in housekeeping and product sales compared to 2015. That was in part because of the launch of more products. In February 2016, the business added items such as lip balms, candles and body butters to the already existent line of cleaning products. In all, there are eight cleaning sprays, four scents of body butter with a fifth seasonal scent, three scents of beeswax melts, lip balm and two scents of dish soap. And Worth stays busy making them all by hand in her home. Two jars of the body butter, for example, take an hour and a half to make. But it’s that care in preparation that Worth hopes her customers appreciate. That might include using Banamine, an essential oil that also gives products a shelf life of a year instead of the typical three months. To continue that product growth, Worth plans to add dish and laundry pods in early 2017. All products are available at Curb Market in Midtown. They also will be on the shelves of the new Curb Market at Crosstown Concourse when it opens this year. Worth said her biggest seller at the moment is the body butter, a thick lotion made with a beeswax base and mixed with an aloe Vera gel that gives it a natural SPF of 40. 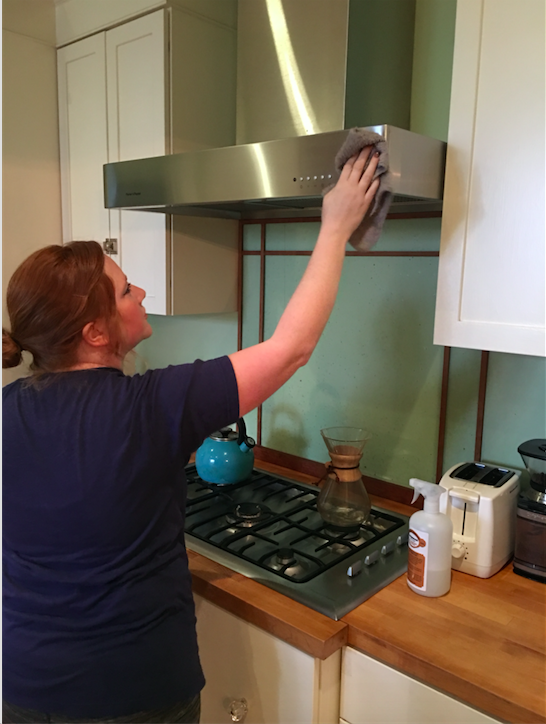 Mallory Elkins, part owner and manager of Aunt Key's Apothecary.Worth’s natural products also are used by her in-house cleaning crews who will work for customers throughout Shelby County as well as outer areas including Fayette County. Most of the customers are in Midtown or East Memphis and tend to be people who have young children and are conscious about what chemicals are in their homes, Worth said. The business has grown, but it’s not because Worth spends a lot of resources on advertising. In fact, she said, most of the business comes from word of mouth and the occasional boosted Facebook post. Mallory Elkins is a co-owner and manager who works closely with many of the clients. She said many of them seek the company out because it’s an all-natural alternative to other housekeeping services. Building relationships also has been key to Aunt Key’s growth, Elkins said.